Convert your 16mm film into digital format. 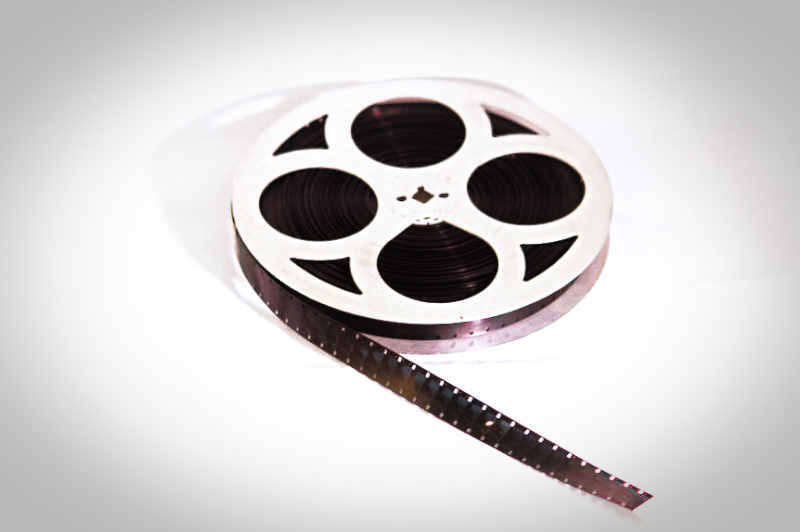 16mm film was introduced in 1923 by Eastman Kodak and was used by both commercial film makers and home movie enthusiasts. We can digitise the multiple formats of 16mm including the wider aspect ratios: Super 16 and Ultra 16.